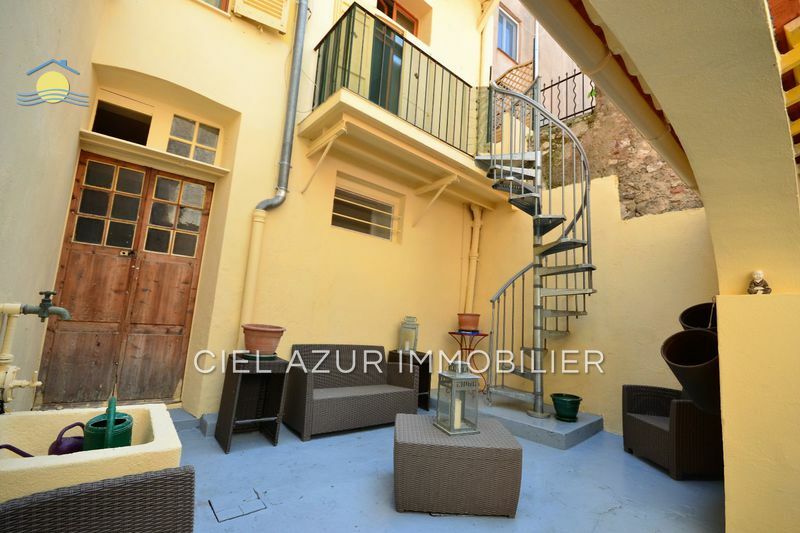 Situated in the Piscine area in Antibes, this large three-bedroom apartment of 77 m² and 19 m² terrace enjoys calm surrounding and at the same time is close to shops and the sea. The newly renovated apartment includes an entrance hall with cupboards, a semi-open kitchen and a living room, both opening on to the large south-facing terrace. Three bedrooms, one bathroom with shower and one with bathtub. Independent toilet. A garage, a cellar, and an outside parking also belongs to the apartment. The town centre is only two kilometres away. Very peaceful location.